Pastor Josh coordinates the 7th through 12th grade teen ministries at First Baptist Church. He began serving on staff in July of 2012. He graduated from Bob Jones University in 2004 where he received a bachelor’s degree. He also graduated from Faith Baptist Theological Seminary in 2008 where he received a Masters of Arts degree in Biblical Studies. 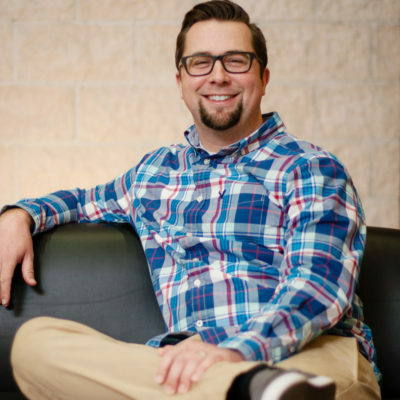 He previously served as a youth pastor in Grand Rapids, Michigan. He and his wife Amy were married in August of 2004. They have three sons.